The security job market is flooded with people that want to work, so applying for a job can become a minefield. 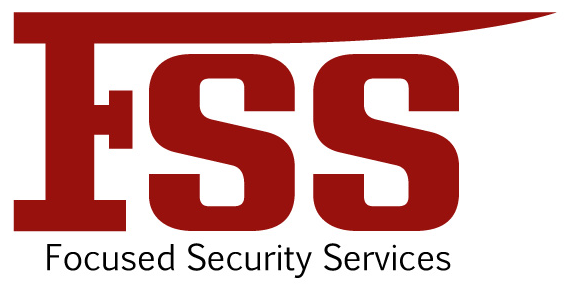 As a company Focused Security Services can receive up to 400 job applicants for one position. Therefore your CV and you as an individual has to stand out from the rest. The security industry works on accuracy and detail so what can you do to break into the industry in general and Focused Security Services in particular? Listed below are helpful hints to help you make that difference and get through the initial CV sift. End your interview on a positive note, thank them for seeing you. Find out if there is any feedback and request that they keep your details on file for future reference should there be any more security vacancies. To get your SIA License you must successfully have passed a security training course . From the SIA Website – These clauses create the offence of engaging in conduct for which a licence is required when not in possession of the appropriate licence. The penalty on conviction in a magistrates’ court, is up to six months’ imprisonment or a fine of up to £5,000, or both.